Abstract : We present a deferred shading algorithm for computing screen-space multi-bounce indirect illumination with visibility, in real time. For each frame, we compute mipmapped G-Buffers of depth, normals, illumination and voxelized geometry. 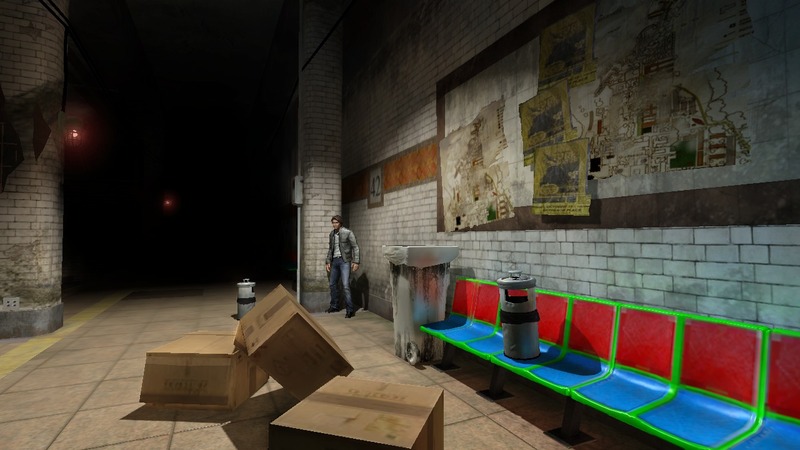 To each mipmap level we apply a single shader that gathers screen-space illumination using local Monte-Carlo integration. We upsample the illumination for all levels and smoothly combine them together. Our calculation is approximate but does not show artifacts, because it relies on noise-free Monte-Carlo integration of incoming illumination and temporal filtering. Our method simulates arbitrary distant illumination including visibility at a very low cost, because we only perform local texture lookups during computation. 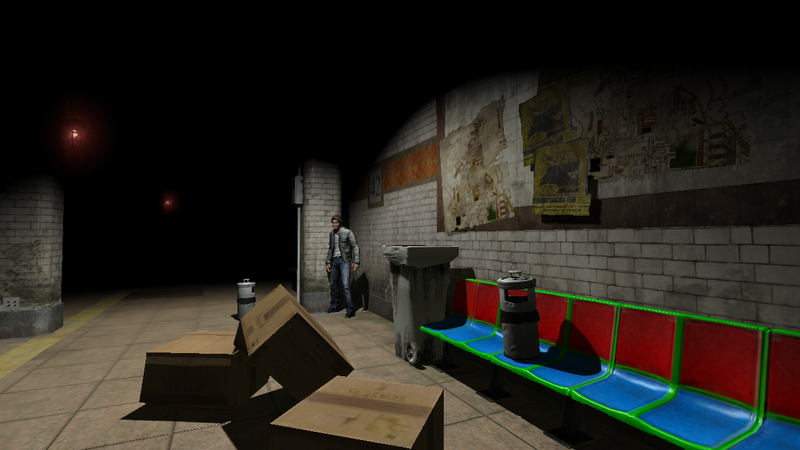 Besides, its deferred shading nature makes it independent of geometric and lighting complexity.